Looking for some hard data on social media in 2017? 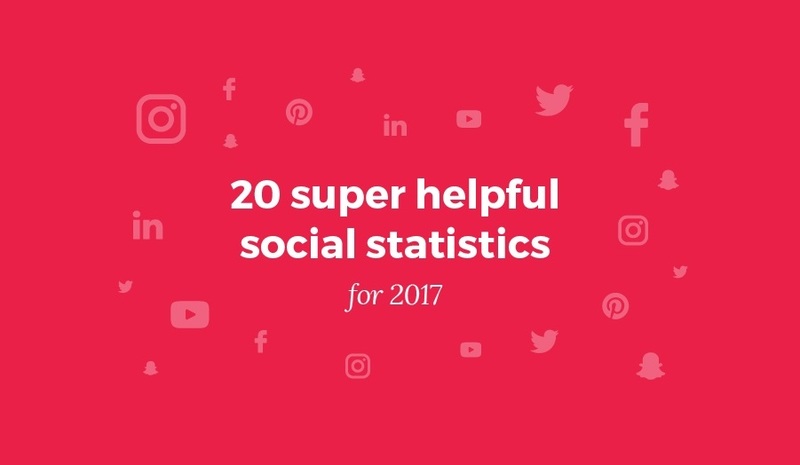 We’ve scoured the internet to find some super helpful social statistics to back up your argument. Drop them into your report, add them to your presentation or share them with colleagues. These social statistics for 2017 are sure to support your argument.